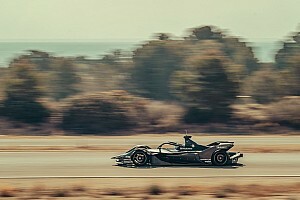 BMW factory driver Alexander Sims will be in Monaco this weekend as a standby driver for the injured Robin Frijns at the Andretti Formula E team. Sims, who is Andretti’s nominated reserve driver, will act as a substitute should Frijns face excessive difficulty with a recent knee injury. 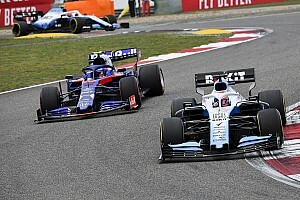 “We will have Alexander at Monaco just in case there are any issues, but it is our plan to run Robin,” Andretti Team Principal Roger Griffiths told Motorsport.com. 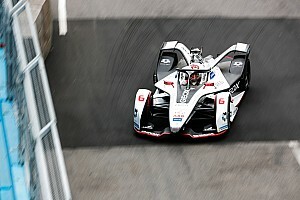 Sims, 29, is racing GTLM cars in America for the Rahal Letterman Lanigan BMW team this season, and has tested several times for Andretti developing its season three car. He is likely to also get a run in the season four Andretti development car in the coming months. 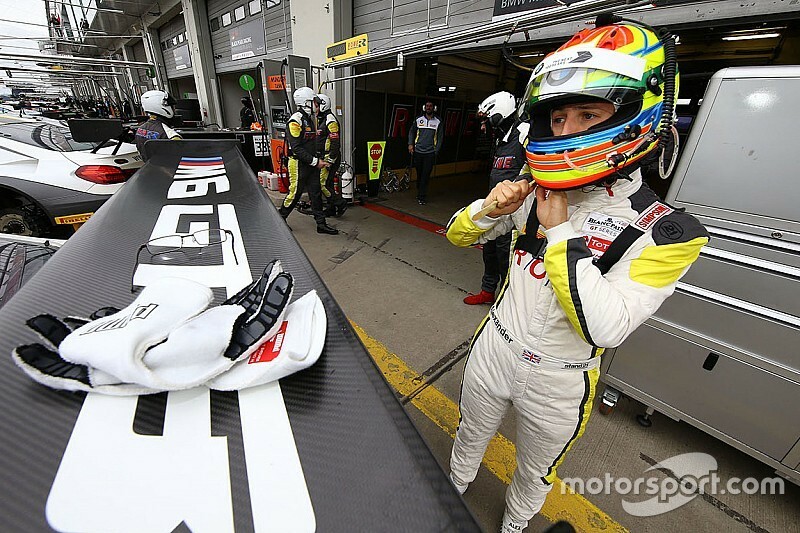 Frijns injured the ligaments in his right knee while on a training run and missed the Blancpain GT Series Endurance Cup opener at Monza, where he was replaced by Markus Winkelhock. The Dutch driver did race at Brands Hatch last weekend, with partner Stuart Leonard, finishing second in the latest round of the Blancpain Sprint Series. 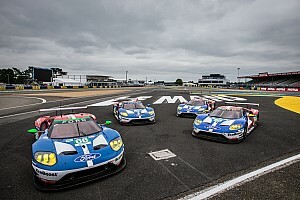 “I have a brace on – it’s alright, driving I don’t have any issues, no pain or whatever, just the driver swap, it’s quite stiff still so it’s not the easiest way for especially in a small GT car like an Audi,” said Frijns last weekend. “It’s just the few seconds I need for the pitstop which could be painful, I’m not saying it is, but that’s the only thing. It’s just the brace that keeps everything tight, no worries, no big problems." 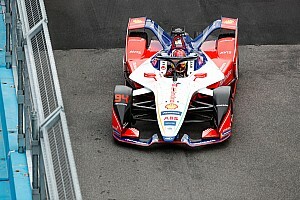 Frijns has so far scored eight points for his sixth-placed finish in the season opening Hong Kong ePrix in the current FIA Formula E Championship season.